Boom. My new album, More Awesome Than Awesome, is now available everywhere. Well, almost everywhere. Here are some links to the more popular outlets. For some reason, it’s not on YouTube yet. Every other time I’ve put out an album, it gets put on YouTube the same time as everything else. If it doesn’t go up today, I’ll get it up there tomorrow. If your preferred music-listening-place isn’t listed below, search for it wherever you do listen to music. It should be everywhere by now except for Pandora (because it’s hard to get music put on there) and YouTube (see previous paragraph). It’s a weird album. I spent much more time and money on this thing than I have any of my other albums. Not that that makes it inherently better than my other albums, but I suppose it makes me more eager to spread the word. In the next month sometime, I’ll probably put up some kind of retrospective on the album, going into detail about the recording and overall production of the album. I’ll try to include some outtakes, clips of demo versions of the songs, etc. It should be a fun read. Anyway, listen to More Awesome Than Awesome, if you’re bored or whatever. And tell everyone you know about it too. Oh. I also put up a cool shirt available on Amazon that you might like too. Go here for that. 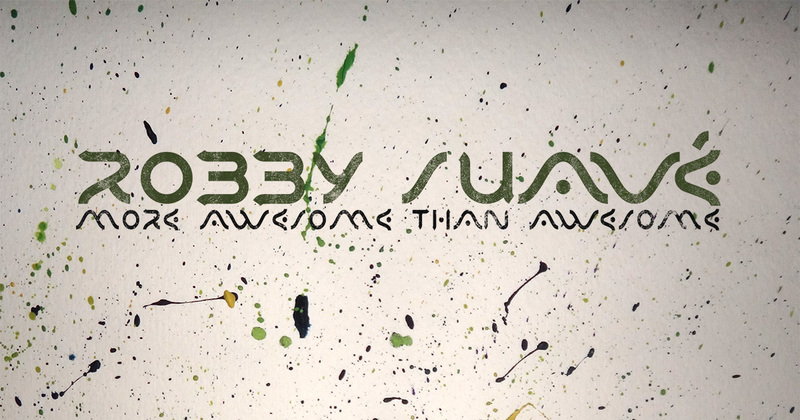 ← Get More Awesome Than Awesome Next Week!